A recent report compiled by analytics firm Flurry showed that the typical U.S. smartphone user devotes five hours per day on a mobile device. And this wireless technology is transforming the real estate industry. 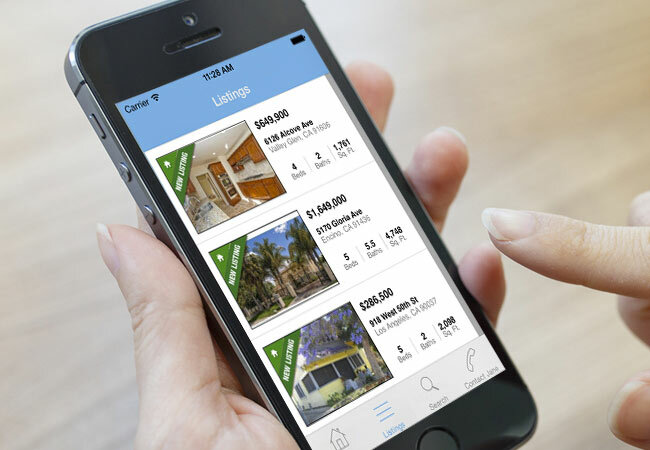 Using mobile devices, today’s home buyers can explore property listings anywhere in the world at any time. Mobile technology opens up a whole new world of interactive, innovative marketing programs, including property apps and social networking sites for real estate agents. Smartphones are one of the most valuable elements of mobile technology. It permits them to remain in constant contact with prospective clients and vendors. Even if the customer is not available to talk, the realtor can compose an email, send a text message, or leave a voice message. Access to hundreds of applications, including GPS systems and maps. Realtors can work in the field or at home using iPads or laptops with wireless printers, many of which also include scanning, copying and faxing capabilities. Hand-held mobile devices are being used for recording voice notes about potential property listings, and storing video footage and photographs, which can be communicated to the buyers or the office through email. 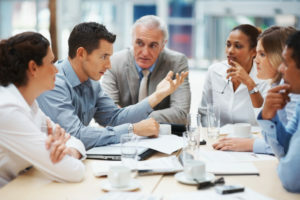 There is software that monitors appointments, which has proven to be useful for time management by ensuring that the realtor never misses a meeting. Custom technologies create software systems specifically for realtors. The systems offer mobile marketing programs that can be used by the sales team and they adapt to match the company’s branding. They provide secure messaging systems for image and text communications. Real estate contracts can even be delivered and signed electronically. The real estate industry is competitive, so it is important to stay ahead of the game. Today’s mobile technologies provide real estate businesses with a huge capacity for marketing their services and products to a worldwide audience via email campaigns and online advertising. These practices continuously boost brand awareness. Real estate agents can also establish databases that allow them to target particular properties at specific groups of clients. These agents typically spend a considerable amount of time out in the field, either showing or viewing properties, and mobile devices allow them to stay connected. According to Real Estate Information Systems, almost 60 percent of homes in the U.S. are purchased by people who are between the ages of 28 and 45, which is within the age group most likely to be expecting access to instant information. Mobile devices allow potential property buyers access to property images and details without having to talk to a real estate agent. Any information that is needed can be retrieved online. Homebuyers can even order a subscription with the real estate company to ensure that relevant details of applicable listings are sent to them as soon as they become available. If a potential buyer wants to make an offer on a property, the realtor can contact the vendor instantly for a response. Today’s successful realtors are using their tech-obsessed consumer’s lifestyle to their benefit by sharing thousands of home features, information on school districts and neighborhoods, and reports directly to the seller or buyer through a mobile device. Mobile technology is not only helping realtors shine at their jobs, it’s now the required vehicle for the delivery of data. Here at SnApp Real Estate, we will develop a secure, high-performance real estate mobile app just for you. Whether you are new in your business or an experienced professional, our apps will help you streamline your business and connect with clients much more easily. Contact us today to find out how. This entry was posted in app marketing real estate, Mobile apps for real estate agents and brokers, Uncategorized and tagged mobile technology, real estate app. Bookmark the permalink.